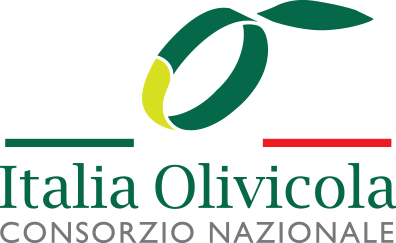 Extra virgin olive oil is the highest quality oil extracted with chemical-free and purely mechanical means under controlled thermal conditions. It is believed to have many positive effects on human health. Because of its high smoke point of 210 °C, it can be used for frying in addition to using it for replacing other, less healthy oils in baking and in salad dressings and dips.